The 2018 Tulip Queen Pageant will be held Monday, Nov. 13 at the Unity Christian Knight Center. Doors will open at 6:30 p.m. and the event will begin at 7:00 p.m. Admission is $5 for all attendees, regardless of age or whether they choose to vote. Candidates for the 2018 Tulip Queen include: Alexa Arends, daughter of Troy and Darla Arends; Josie Maasdam, daughter of Kirk and Becky Maasdam; Haley Smit, daughter of Jason and Kara Smit; Juliana Tien, daughter of Gale and Cathie Tien; Corinne Wiese, daughter of Robert and Tricia Wiese. 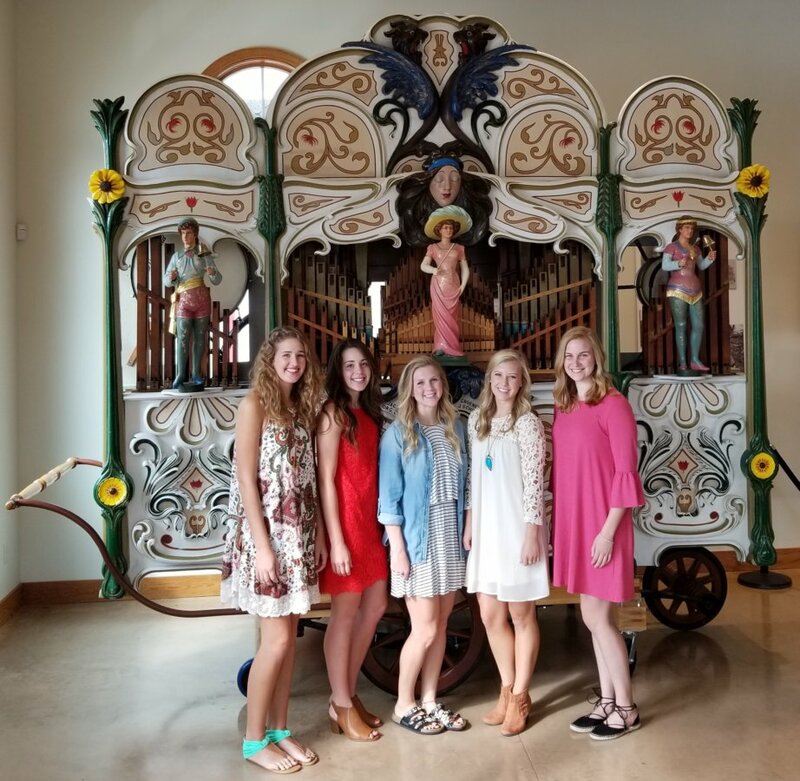 Tulip Queen candidates will give presentations on Orange City and will be interviewed by both the judges and emcees of the event. Attendees will have the opportunity to cast their vote for the 2018 Tulip Queen during the pageant. The 2018 Tulip Queen will be crowned as a conclusion to the event.  The 2018 Tulip Festival Night Show will also be making some special announcements about at the event.